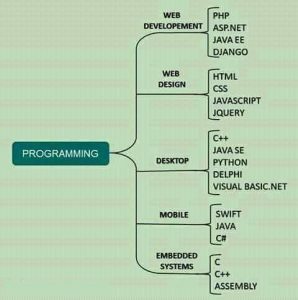 Home Programming Articles 7 Problems faced by all New Programmers when they start career. 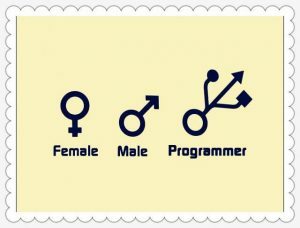 A Programmer can do many things but there are some problems that programmers or developers face and create difficulties in their lifes. 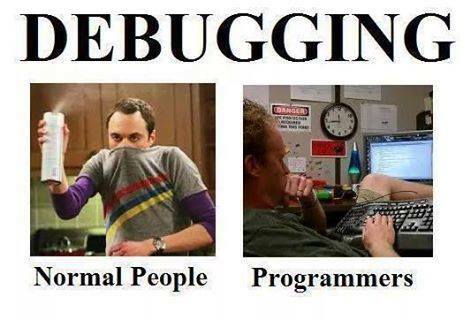 The job of a programmer seems to be like exciting but there are many downsides of the job. 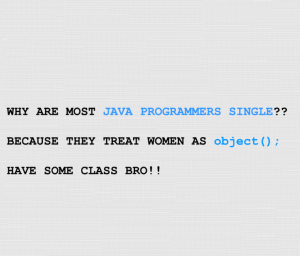 So today we are discussing some common problems faced by new programmers. 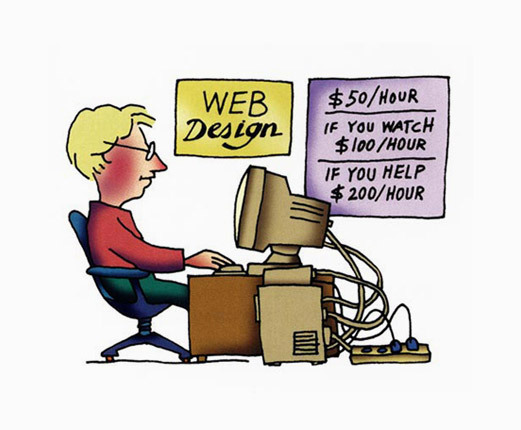 Also read: 5 websites which improves your programming skills. The first thing or a problem faced by every programmer or developer in this world is set to a new place when your job starts. I think this is a problem faced by every new person who starts working. But in the case of a programmer you need to setup your system then your programs, important tools and software on the system according to yourself. After all the things set up then a new problem comes which we will discuss in the next point. When are programmer starts their job in a new place the second thing they face is to become social with the other co-workers because it is not that comfortable to just go and start talking to a new person like we do with our friends and I think most of the programmers are pretty shy of making new friends. And poor communication becomes the most difficult thing for a programmer at some point in their life. Also read: 10 programs every programmer should make at least once in their life. 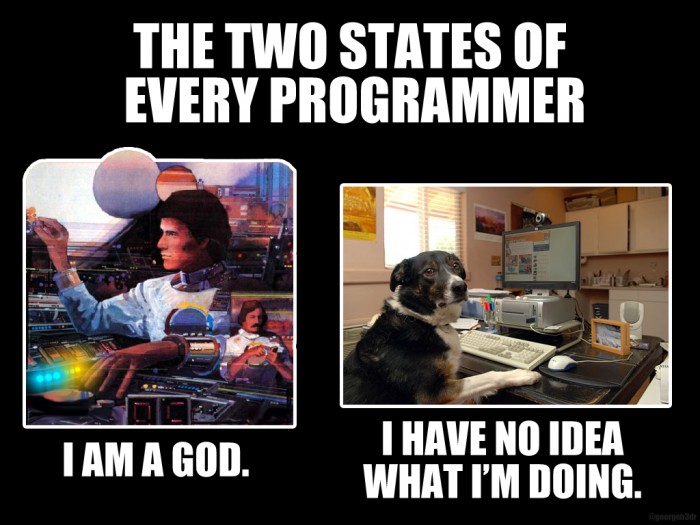 The common thing faced by every programmer developer is the problems created by sitting for many hours at one place. Sitting for hours is a part of a programmer or a developer job and this cause any problems with their body also like back pain, neck sprains, and numb legs. According to studies if a person sits for more than 5 hours every day that all results to serious health risks like obesity and cardiovascular diseases. It can also make the person more tired during the whole day. 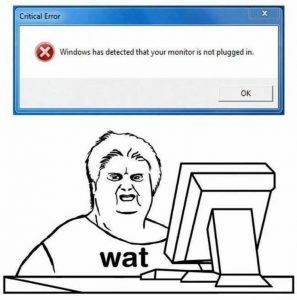 This is the most annoying thing or problem faced by any programmer in its life. 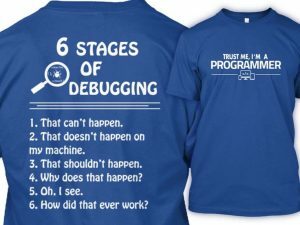 A programmer can easily develop a program but the program always has bugs, it does not depend whether you are a new program or an experienced one because every programmer program always comes with a bug or sometimes more than one bug. 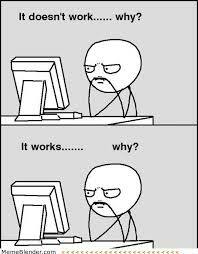 Sometimes you need to find bugs in your own program sometimes someone others program and it becomes more frustrating when you are working with someone other’s code. That is the reason many big companies like Apple and Google releases beta programs first to show the reactions by the customers and finding the loopholes by the customers itself before the official launch of the program. The technology in this era grows exponentially and sometimes programs need to be updated with their software or technologies. Tools, frameworks, and libraries become old and outdated very quickly. And updated versions are always more efficient and make your work easier but the main problem comes to you not get the updated program quickly. 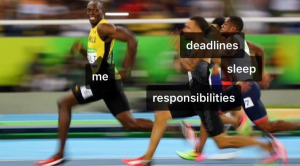 This thing comes to every programmer’s life. The company always give limited time to develop a program to a programmer but when the time comes near and your program is not completed then this becomes more frustrating than something else. This thing always comes when a new programmer started to develop a program first time for a company You can prevent this problem by simply breaking down the task and dividing it into many sub-parts so that you can solve or make a program quickly. Also read: 10 countries where Java programmers can earn the most. It is very difficult for a software developer or a programmer to understand someone other’s code and this makes more difficult to them to find a bug in the code. This becomes more difficult when the person who writes the code is not working with the company and when it comes to a new program on to work on someone else code it becomes a Nightmare for him. You can solve this problem by simply realizing that it’s your phone now then you can solve it more quickly and the other way to solve the code is to spend more time in reading the code. Also read: 8 bad habits you should avoid as a programmer. Comment if you are suffered from these issues and if there is any problem related to programming, Share with us. Previous articleGoogle is banned in China,So Why Chinese smartphones has Android? Next articleFacebook can track your data even after you logged out.